Bell recently was awarded a contract worth more than half a billion dollars to build new attack helicopters for the U.S. Marine Corps. The $509 million deal covers the manufacture and delivery of 29 Lot 15 production AH-1Z new-build aircraft in support of the Marine Corps H-1 upgrade program. In addition, the contract provides for long lead material and components for an additional seven Lot 16 aircraft. Work will be performed in Fort Worth and Amarillo, Texas, and is expected to be completed in February 2021. 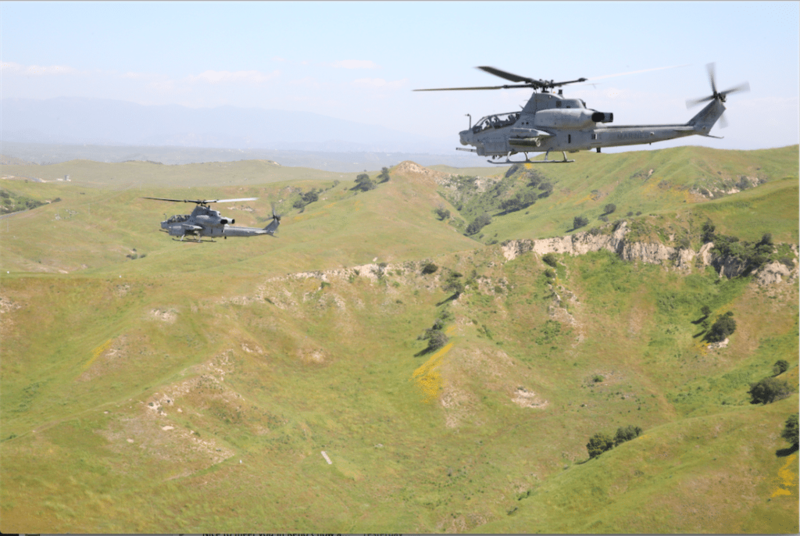 The Marine Corps is planning to fly both the UH-1Y and AH-1Z aircraft for the next 30 years of service, according to Col. David Walsh, the service’s H-1 program manager. The Marine Corps plans to buy a total 349 H-1s with production scheduled to last through 2022 and will fly both aircraft at least for another 30 years when an attack/utility variant of Future Vertical Lift comes online, Walsh said at a recent event hosted by the National Defense Industrial Association. Of a 160-aircraft program of record, the Marine Corps has fielded 158 UH-1Ys and should finish out the program this year, Walsh said. About half of the 189 Z-model Cobras the Marine Corps planned to buy have been delivered. So far, Bell has delivered all of the advanced Hueys and 96 Vipers, Walsh said. Pakistan has ordered another 12 AH-1Zs, of which 10 have been delivered.